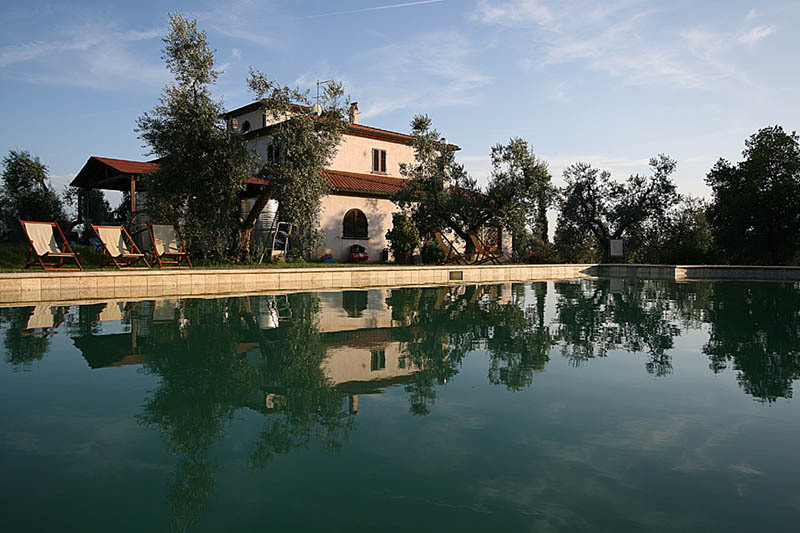 The farmhouse is situated in the middle of vineyards and olive groves in a picturesque setting within a typically rural environment. 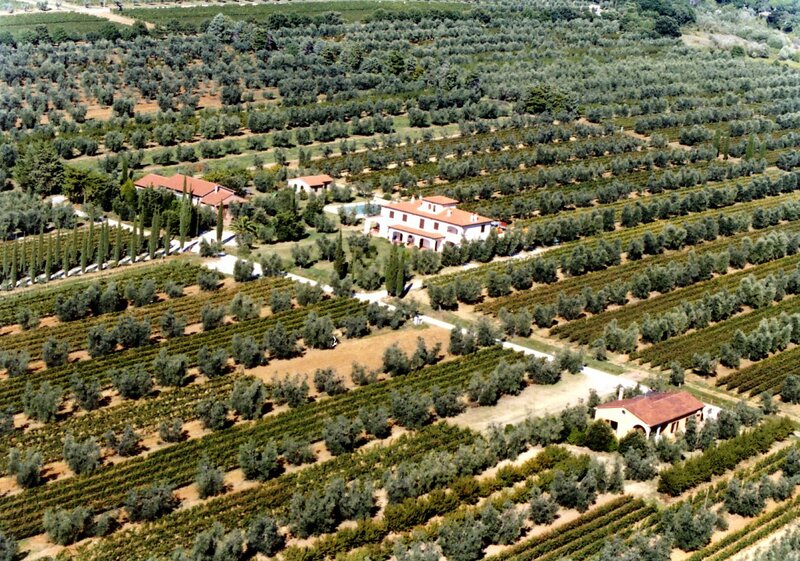 Here extra virgin olive oil, fruit, vegetables and the excellent red wines which follow are produced: “Ferrugini”m “Felciaiano” and “Guado de'Gemoli”. 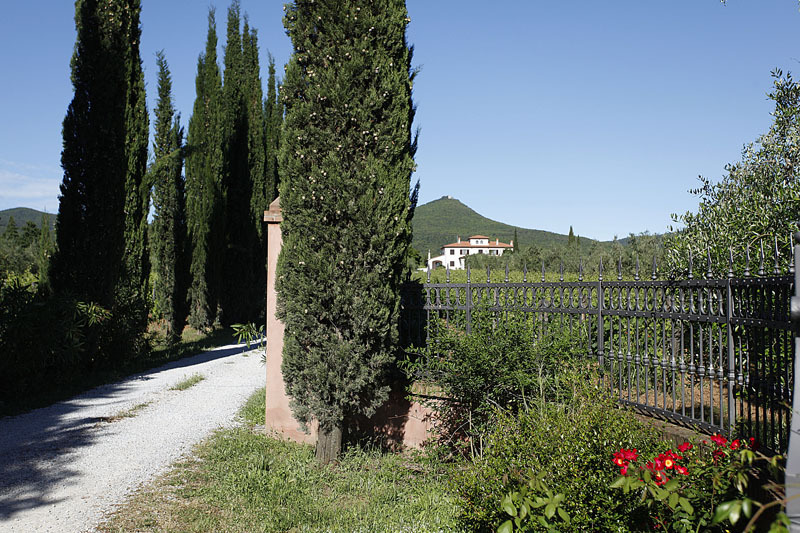 The farmhouse just a few kilometres from the sea and surrounded by a large park with swimming pool, children's playground, is made up of 7 indipendent and comfortable apartments in typical Tuscan style, which sleep form 4-6 people. 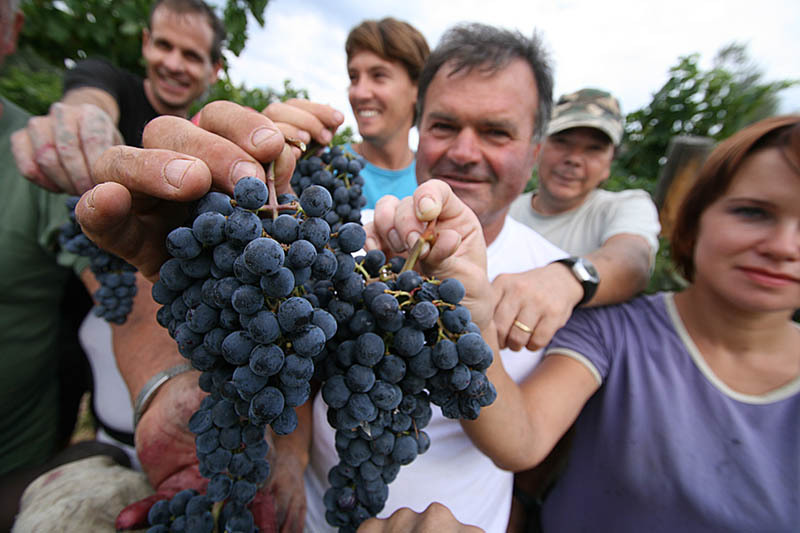 The care paid to the furnishings and to details, the family atmosphere and the oportunity to taste the great red wines and the typical products of the farm contribute towards making this into a truly relaxing holiday, which is a treat both for the eyes and for the palate. 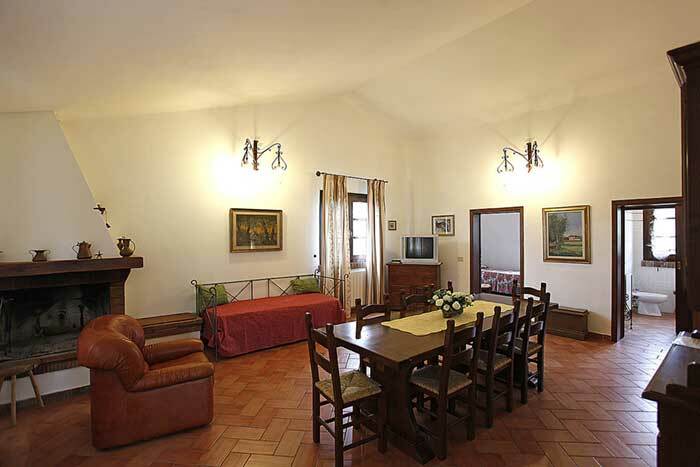 “Ginestra”, “Corbezzolo” and “Ciliegio” (4+2 people) – large living room/kichen with double sofa bed, 1 double bedroom, galleria with two single bed, bathroom. 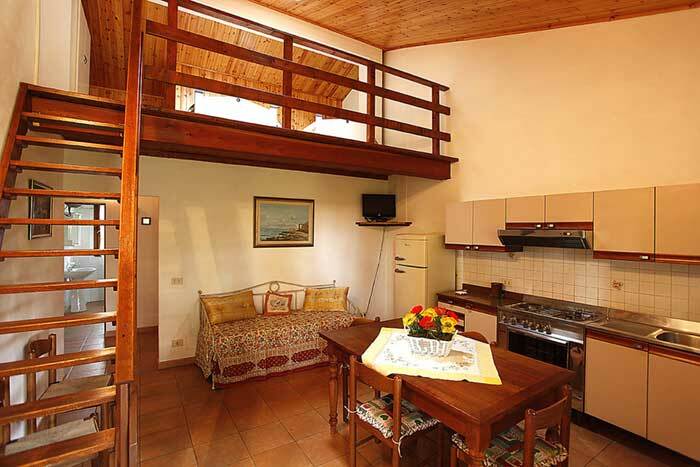 “Melograno”, “Rosmarino” and “Fico” (4-6 people) – large living room/kitchen with double sofa bed , 2 double bedrooms, 2 bathrooms. 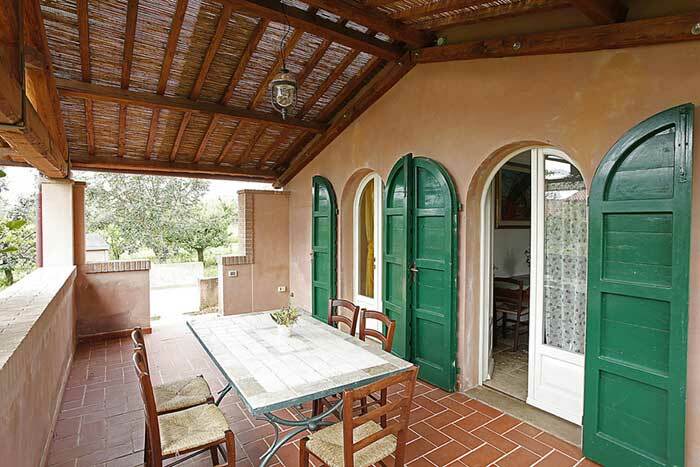 “Giuggiolo” (4-6 people) – indipendent apartment near the swimming pool: 2 double bedrooms, living room/kitchen with double sofa bed, 2 bathrooms.